We are King Pallet, local to Baltimore Maryland and serving Baltimore to Eastern Shore Maryland. Opened in 1993, we are family operated and available 24/7 by telephone for your service needs. We provide the most expedient service in the area for a reasonable price. 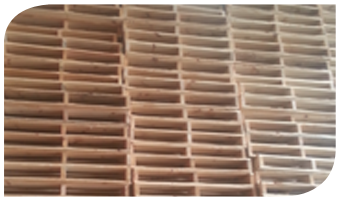 Call us for your pallet order or pallet disposal needs. or Send me a email.